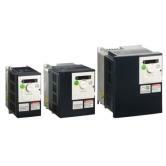 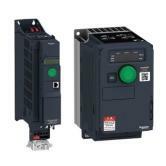 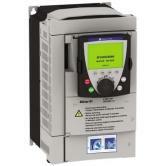 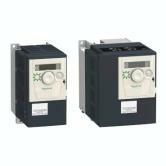 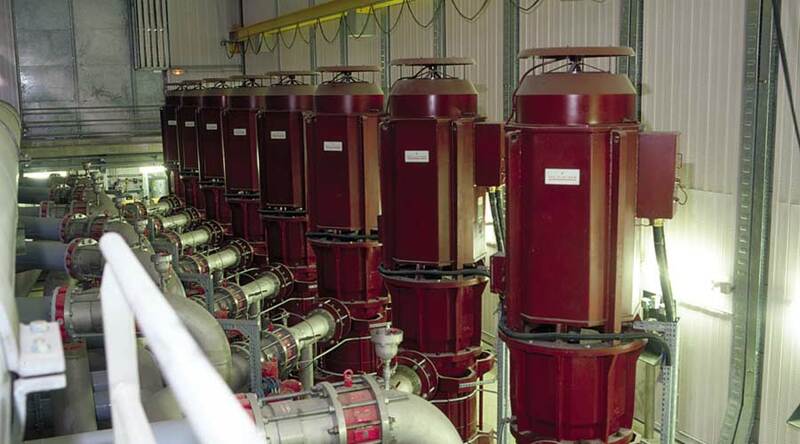 Variable speed drive systems offer you a wide range of fully tested and ready-to-connect motor control solutions. 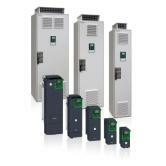 Starting from compact, pre-engineered systems up to custom-engineered complex solutions. 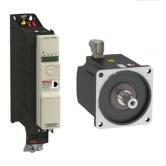 These solutions are developed to the highest quality level; manufactured according to your needs and are tested at full-load operating conditions. 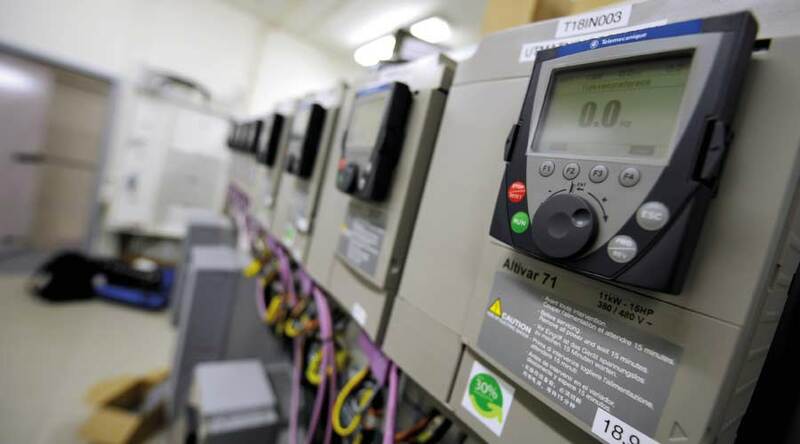 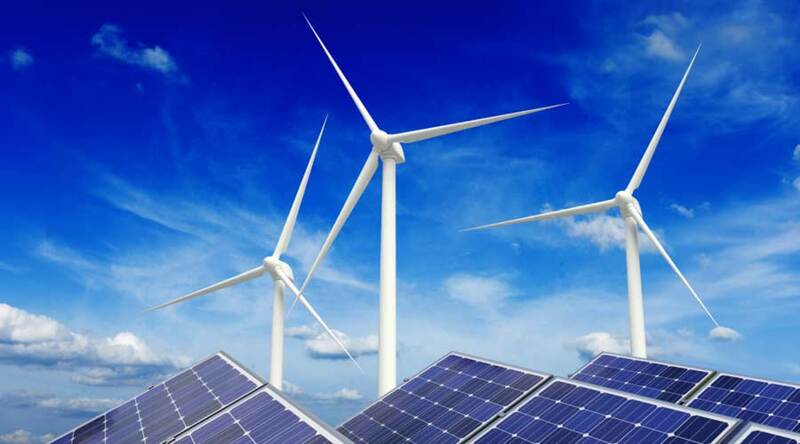 This paper compares the technological capabilities and limitations of AC and synchronous motors, quantifying that a synchronous motor allows up to 20% energy savings while increasing performance. 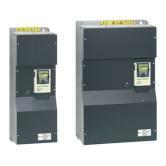 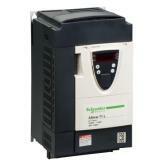 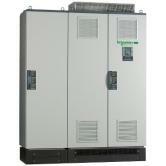 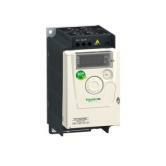 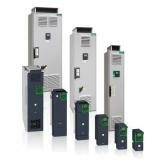 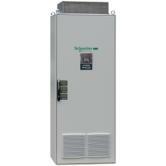 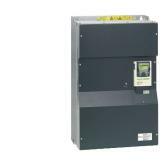 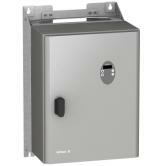 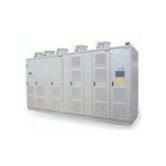 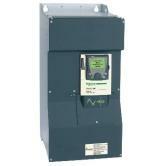 An increasing number of AC drives are controlled by inverters. 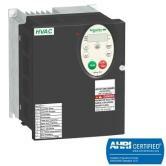 This fact, combined with the presence of high technology solutions, makes harmonics a major issue for industrial customers.